If you are an avid user of social media, especially the Instagram platform, chances are that lately you have noticed vintage video apps seem to be all the rage. 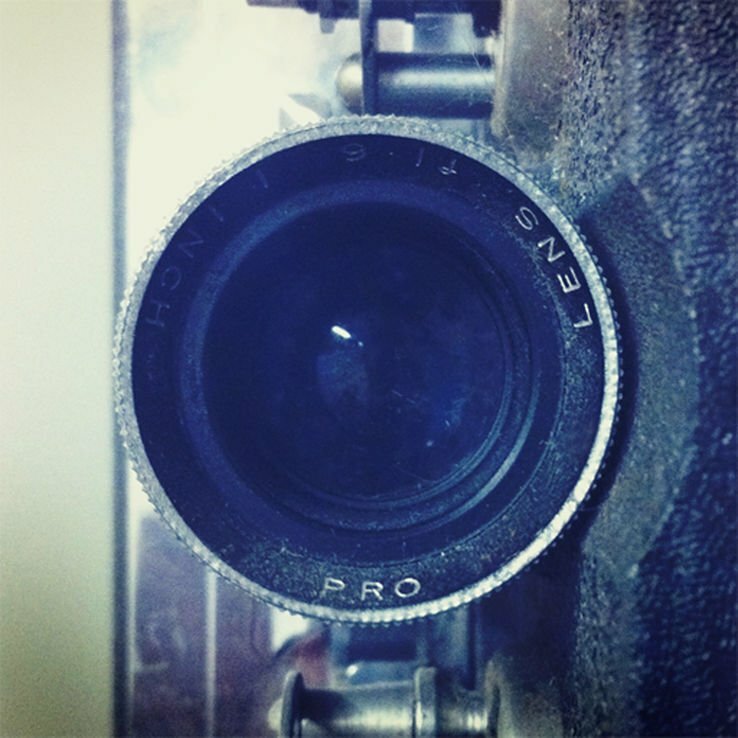 The app logo for 8mm Vintage Camera. Vintage videos are popping up in both feed content and Instagram stories, giving the very modern Instagram a nostalgic feel. Vintage video apps are a fun look and they are easy to achieve. While there is a wide variety of vintage video apps available for purchase, there are a few that stand out from the rest. The three apps highlighted in this month’s Tech Tidbits score points for creativity, functionality and overall coolness. 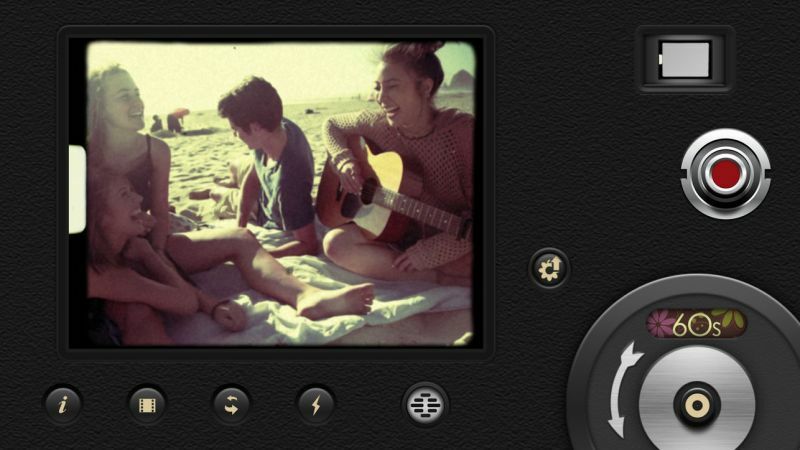 The 8mm Vintage Camera app allows users to shoot authentic retro films. This app is super cool, it is easy to use and offers plenty of choice. 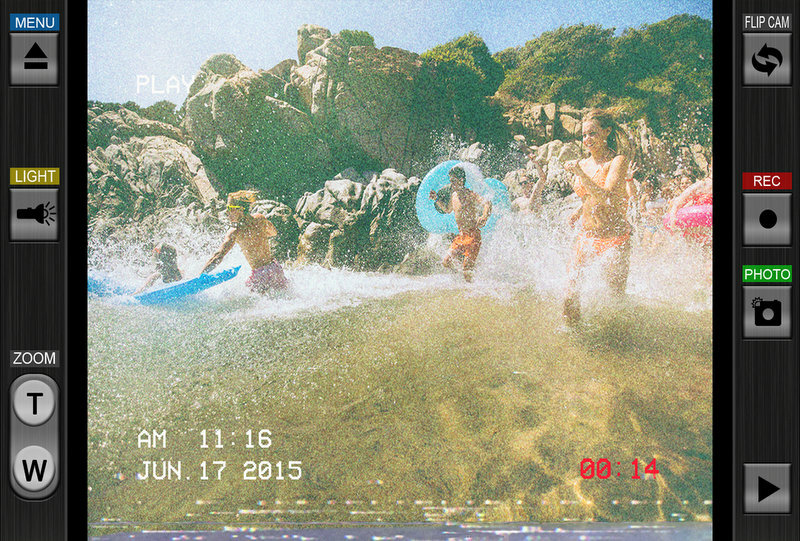 The app features 12 different vintage filters to apply to your videos. 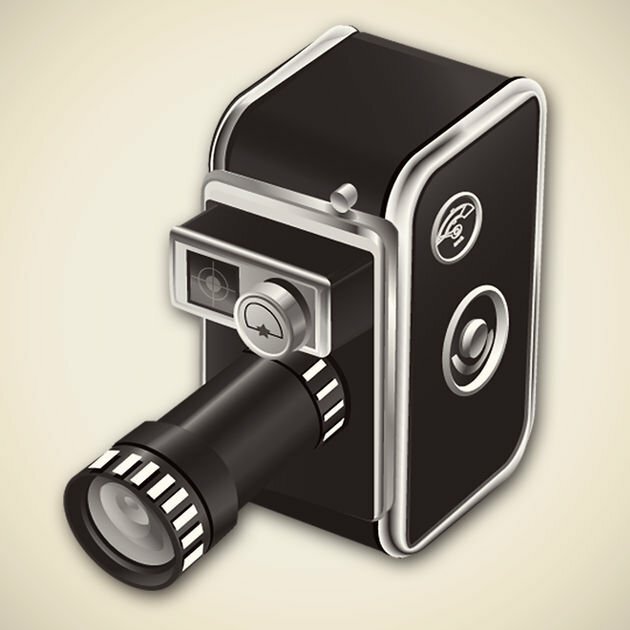 The 8mm Vintage Camera effects are applied in real time so it is easy for the user to see what they are shooting. Record the video in the app and it saves directly to your mobile phone’s camera roll. It is super easy to upload your completed vids to Instagram or Instagram stories and you can really get some stunning results. Available for iPhone. 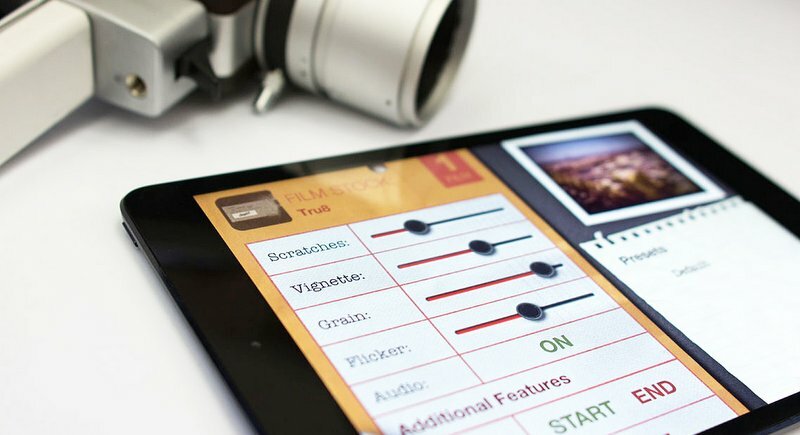 iSupr8 Vintage Video Camera offers the opportunity to add effects to the videos you shoot within the app. It also allows previously recorded videos to be loaded into the app so that they can get a vintage makeover. 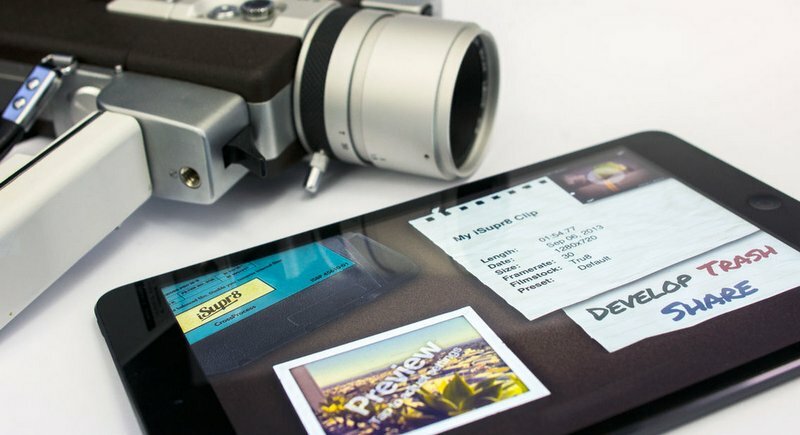 This vintage video camera app also comes with a variety of adjustable effects like film scratches and vignetting. 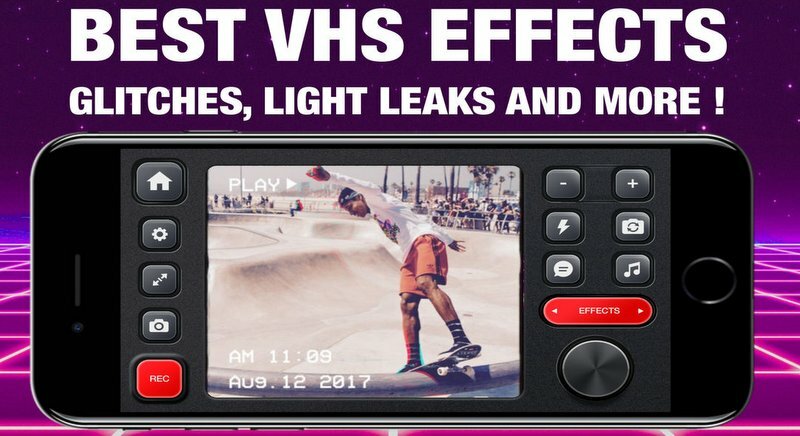 iSupr8 Vintage Video Camera truly feels that you are adding dirt, dust and grain to your videos giving them a very retro, gritty feel. The app allows users to import old video footage which is handy for reworking your favourite videos to give them a vintage feel. Available for Android and iPhone. 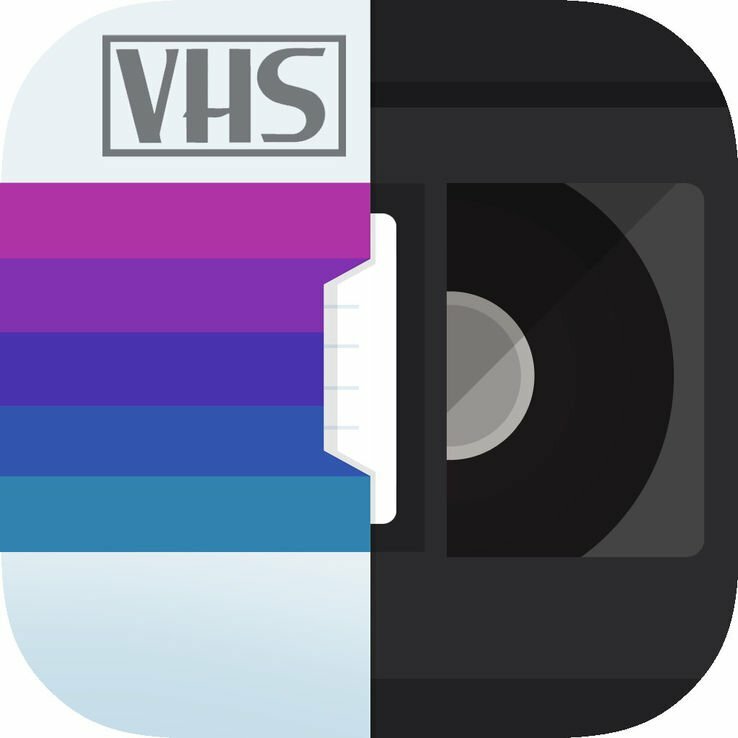 Much like the other two apps, RAD VHS-Retro Camcorder VHS allows users to curate a vintage look for their videos. The cool thing about this app is that it has a time and date stamp in the corner which makes it look like the videos were filmed on a camcorder. I have tried out all of these apps and of the three, 8mm Vintage Camera is definitely my favourite. It is easy to use and really does give videos a gorgeous vintage feel. The 12 different vintage filters available in the app really allow for creative choice when it comes to creating unique videos for your social media posts. Additionally, vintage video apps are well received on Instagram, and if you are looking to up your Instagram game, then a vintage video app is one great way to do it.